Online order deadline at the $34 price: January 10, 2016. 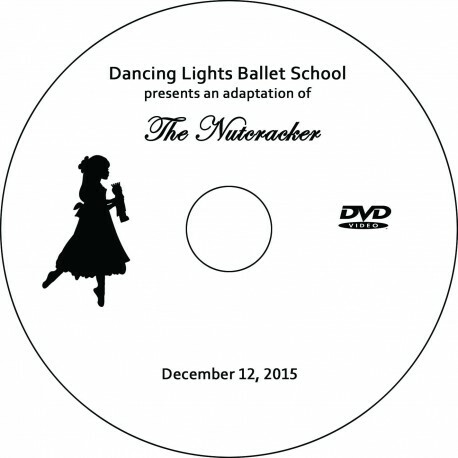 DVDs will mail to homes the week of January 11. Orders placed after the January 10, 2016 deadline will increase in price to $41 and will mail to homes within 3 weeks of purchase.